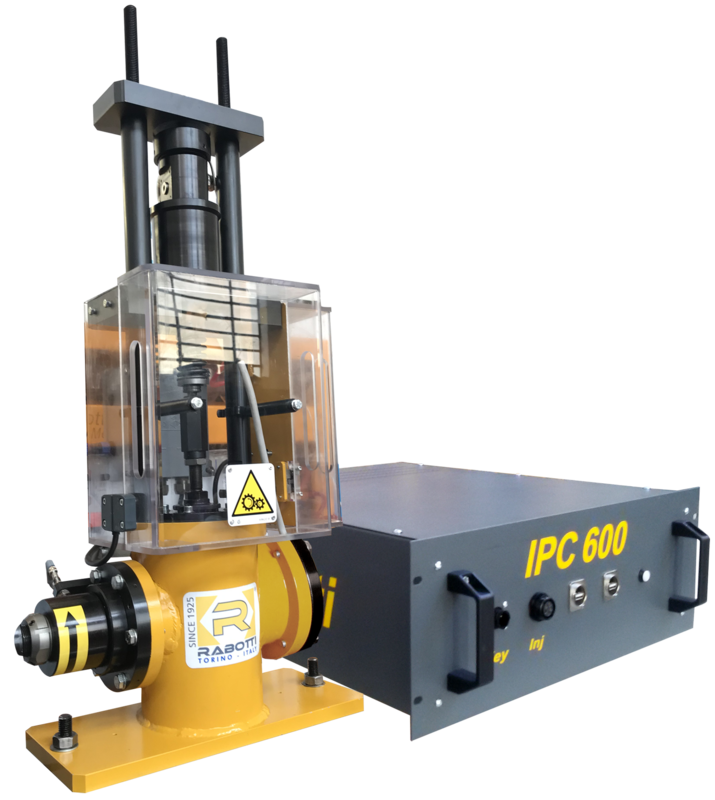 IPC 600 is the new Rabotti Cam Box. A system of multiple cams that allows a perfect diagnosis of EUI/ EUP multibranded injection’s systems. Adaptable to any traditional bench, it allows according to OEM specifications the detection of the beep and the response time, as well as the generation of Delphi E3 encoding. It’s the more complete solution for the modern Diesel workshop of industrial vehicles.